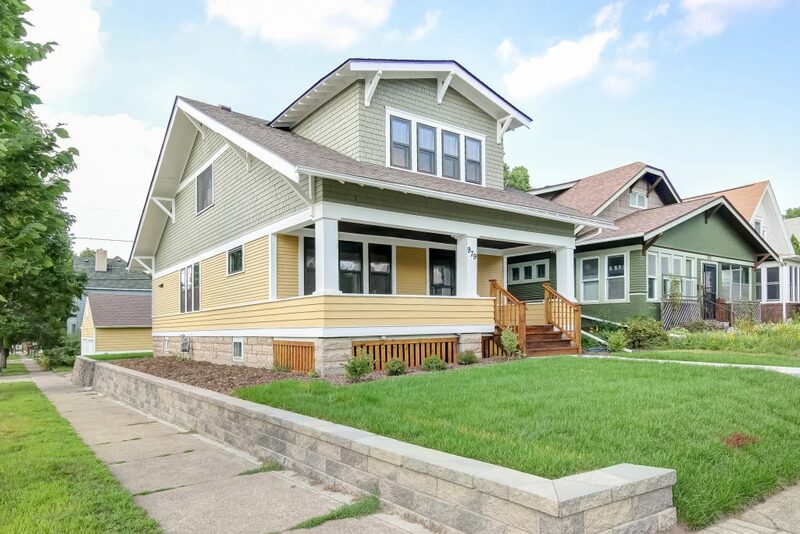 Rehabbed top-to-bottom, this house is now available for sale. The house at 979 Iglehart was home to an eclectic collector who filled the house and garage with a variety of items – including live mortars! This rehab started out with some delicate decluttering, but revealed a breathtakingly beautiful home. This home has been sold. 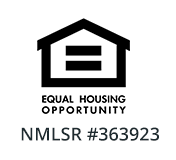 Income limits apply for the buyer, who must be at or below 80% of the Area Median Income. For qualified buyers, down payment assistance is available to make this house more affordable.